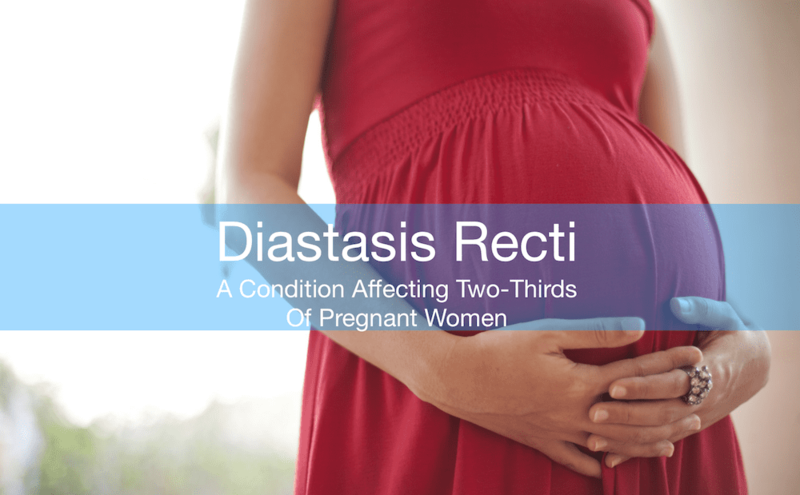 Diastasis Recti - A Condition Affecting Two-Thirds Of Pregnant Women - Mississauga Chiropractor and Physiotherapy Clinic - FREE Consult! 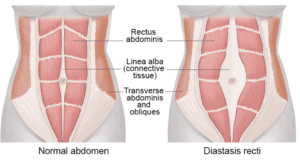 This month, I had two patients inquire about diastasis recti. 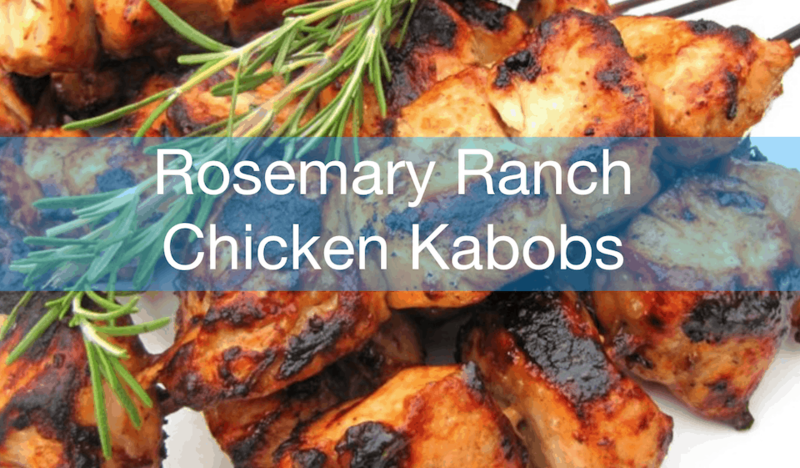 As common as this condition is, it is seldom talked about. Given the prevalence of this condition and the pain it can cause, we decided to shed some light on it in this month’s newsletter. This condition affects not only women, as newborn babies usually get diastasis recti as well, but it tends to go away with time. 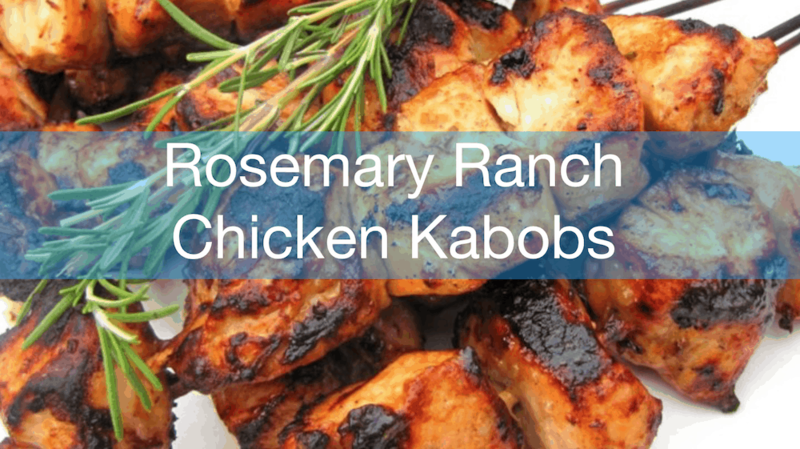 Men can get it as well, either from fluctuations in weight or poor workout form. If you have diastasis recti, perform exercises to help strengthen the abdominal muscles. The first step is to consult your doctor to see if your body is ready to perform exercises. New mothers usually must wait six weeks before performing exercises. Several at-home exercise programs, like the Mutu System, Tupler Technique, and The Dia Method, which are specifically designed to help with diastasis recti, can help ensure you’re performing the proper exercises. To learn more about diastasis recti, or to start an exercise program with our health practitioners, call our clinic for a free consultation on 905-593-1605.